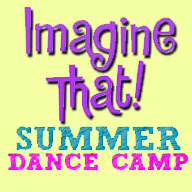 Half-day mini-camp, designed for young dancers! 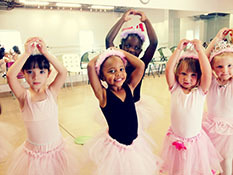 BALLET & JAZZ dance with your favorite characters. 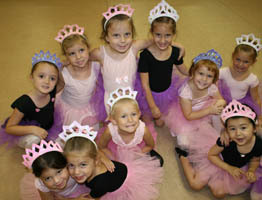 New dance themes and adventures each day! Students get creative w/age appropriate costume, prop & set design crafts. Theatre games, fun, & new friends!